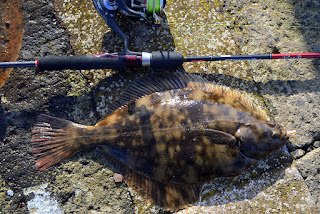 We are fortunate when it comes to Light Rock Fishing (LRF) living in the UK. We have some fantastic sport on every coast where estuaries, harbours, and rocks make excellent marks. Many of the lochs extend inland so not only do you have breath-taking scenery, but it is almost always possible to find shelter. Which is always a bonus when fishing in the UK. Here is a little recap for those of you who may be unfamiliar with LRF. 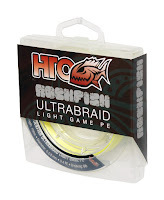 Light Rock Fishing is all about ultra-light, single hook tackle presented at a very short range. LRF tackle allows you to travel light, cover a lot of water and find the fish. 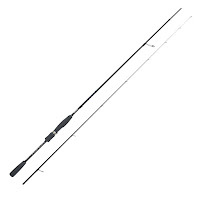 Spinning rods under 9ft long with a fixed spool reel and micro braid line is all you need. We aren’t blessed with the biggest of fish here that can strip a reel of 1,000 yards of line like some global waters do.  What we do have though is a wide choice of fishing from a varied coastline and we have the capability to expand our methods we use for some species. In short, if we can’t catch big then we to change our methods and ideas to what can be caught. It’s surprising how delicately you can fish, even amid dense weed or a rocky coastline. Probing every nook and cranny below you with your bait and lure waiting for that imminent bite. Seldom do enthusiasts fish with more than 50 metres of line out, because LRF is like engaging in hand-to-hand combat. There are several ideal places to target with LRF. Harbours are a great place to start. Harbours are the mainstay of LRF world.  Not only do they have many species of fish, but they also provide easy access and are ideal for short sessions, so you can pitch up and be fishing very quickly. Fishing coastal rock takes a bit more preparation than fishing harbours and needs to be approached with more care. Checking tide tables and weather forecasts is essential to be safe on the rocks. It’s worth investing in the proper footwear to stop any slips and trips. 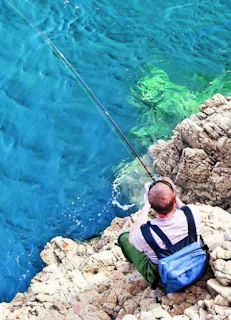 It’s also a good idea to tackle these venues with a fishing buddy. Safety should always come first. 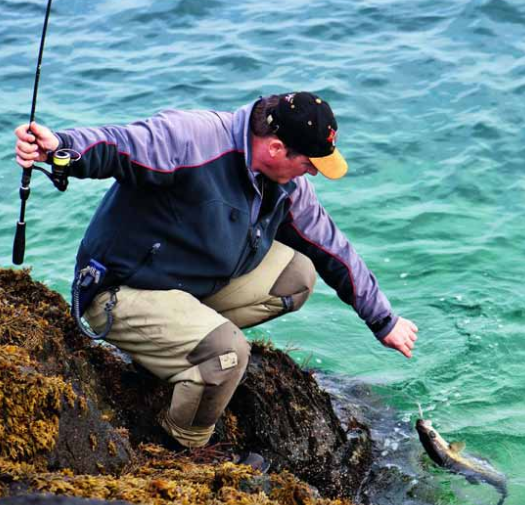 There are safer options, however when conditions allow, fishing off the rocks is the best bet for specimen-sized fish on your light gear. Searching in rock pools should have been one of your favourite memories as a child, and it still can be today. You are unlikely to catch very large fish, but the selection of species that lurk on the foreshore is fascinating and working out how to catch them is really good fun. You can expect to catch several species when fishing the areas mentioned above. Not all will be the kind of fish you write home about, but you will be pleasantly surprised by some of the fights you do come across. Catching Bass on LRF gear can be great fun. A steep beach or rock edge can put you within range, but this is very much a one-on-one tactic for those that like to fish unsocial hours alone. Bass anglers tend to be secretive about their venues anyway. 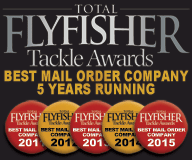 If you catch a Mackerel on LRF gear you’re in for a treat, as these fish are among the UK’s best sporting species. Late evening or morning on a quiet venue away from the feathering hordes is the time. 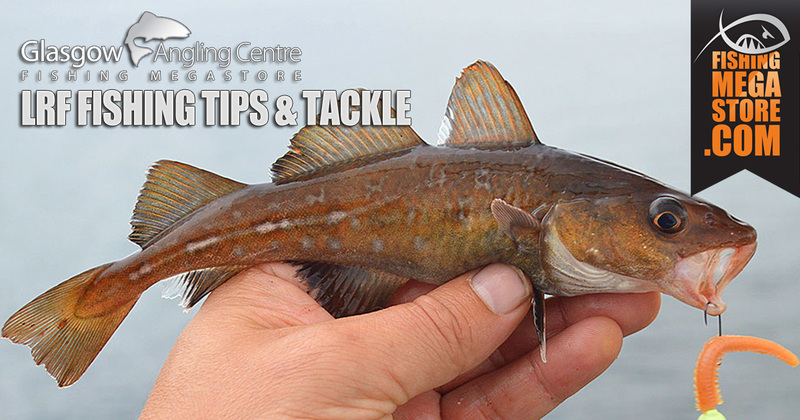 Pollock readily take lures or bait and swim close into the rocks, often near the surface. They are not so keen on jerky lure retrieves as some of the other species, so stick with a smooth style. Wrasse are not only common, but Ballan Wrasse grows big, fight well and live close to the surface, enabling the angler to get close. 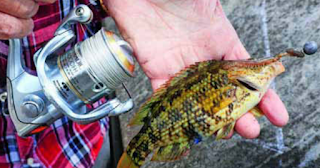 All wrasse will take wormy-type lures and small fish. Wrasse can be lots of fun to fish for. You can also expect to catch Coalfish/Saithe, Cod, Whiting, Founder, Blennies and Mullet to name a few. What some of these species lack in size they make up for in colour and character. Now you know what you are catching and where to catch it, it’s time to think about how you are going to catch it. Having a range of techniques and lures to match means you can catch a variety of fish. It is just a question of working out what the fish want and how to present it to them and what gear you are going to use to do so. 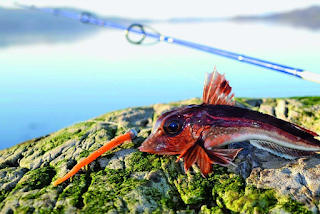 An excellent rod on the market for LRF is HTO Rockfish Revolution Rods. This range of rods offers everything from ultra light fishing to targeting big Ballan Wrasse. The solid tip gives the angler excellent feedback for checking the terrain and giving you outstanding bite detection. LRF fishing demands a smaller reel to match the downsized sensitive rods, ultrafine braids, and jigheads. A perfect example of the reel needed is the Shimano Stradic Ci4. Built with exciting technologies, it offers the angler an ultra smooth reeling experience. 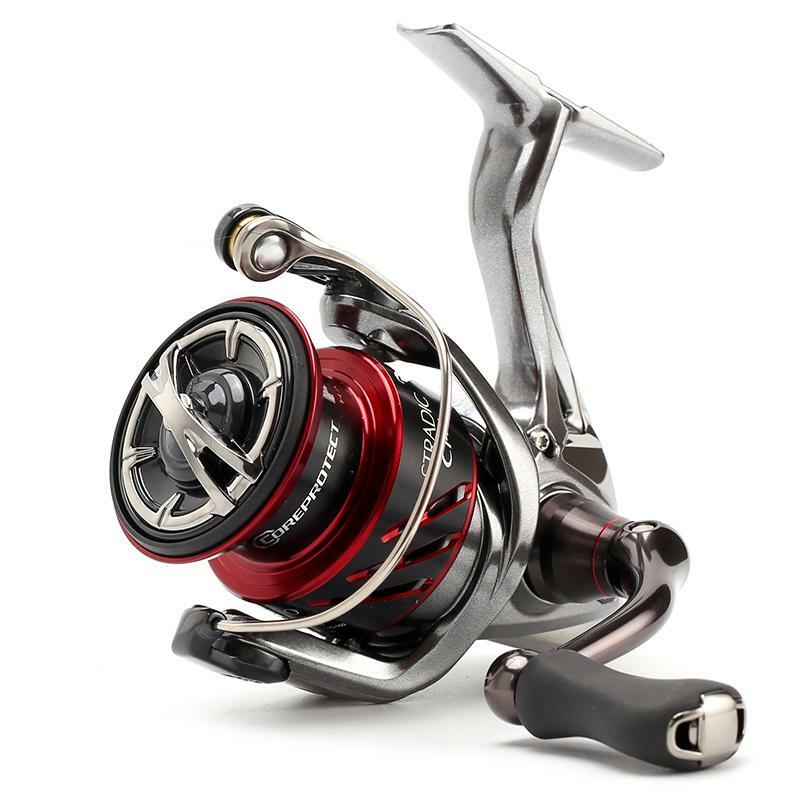 There is an ever-increasing range of LRF Designed Reels now on the market as well as 1000 - 2000 sized versions of standard spinning reels like these Stradics and Ninjas from Daiwa. They are perfect for getting out on the rocks and importantly, suit all budgets. So, now you armed with, ideally, a 7-8ft, 1-8g LRF rod and a small fixed spool reel (1000 to 2000 size), with light braid PE0.6 or under. It’s now time to rig up and investigate what is around you. 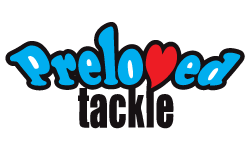 There is a vast and varied selection of lures which are available for LRF. Experimenting to find what works and produces the best results is one of the most enjoyable aspects. Many of the lures used in LRF are incredibly realistic and do not just mimic the appearance of small creatures but are full of scent and amino acids which act as an additional stimulant. They are also completely biodegradable and harmless to fish if consumed. One of the most popular LRF baits is Marukyu Power Isome. These replicate the British Ragworm and are packed with scent and have a great action in the water. The scent is so pungent that you just need a small piece added to your hook. Ecogear are also very popular in the UK and have a wide range of lure kits and jig heads to match up with your outfit. Alternatively, there is nothing wrong with going after the fish with traditional mini spinners. Small metal casting lures like the HTO Fugitive Metal Lures are fantastic little blades and have caught lots of fish off the rocks. On the pointy end you'll need Hooks or Jigheads, in most LRF sessions the largest hooks which are needed will be sizes 6-8. However, many dedicated LRF anglers will be targeting the smaller species and will be fishing with sizes from 12-18. Some anglers prefer barbless hooks as it is easier to remove the smaller species safely. Sometimes it is necessary to add an additional weight to your lure to get extra casting distance. This can be done in various ways such as attaching the lure to a jig head, using a sliding weight which will move up and down the line, or by using split shot. The vast majority of sliding weights and jig heads for LRF will be 1-10 grams in weight, while most split shot will be under a gram. One of the best bits of advice on retrieving is to play with the lures in some shallow water where you can see them. Work the rod with jerks, twitches and shakes to see how the lure reacts. 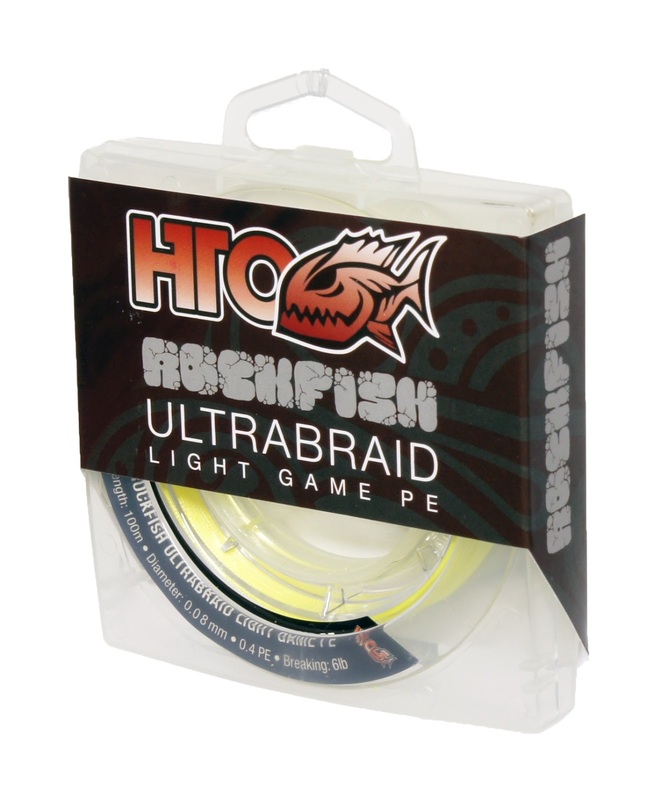 As the main methods involve fishing light jig heads, a fine diameter line is a must – using PE0.4 or PE0.6 braid is a good guideline. Add a 3-5ft fluorocarbon leader for abrasion-resistance. The Palomar Knot is an easy to learn knot ideal for your LRF rigging. Not only is it one of the strongest and most reliable knots, it is also ideal for tying your line to a hook or lure. With a bit of practice, you can learn to tie it in one smooth motion. Remember, bigger fish eat the smaller species, and discovering the predominant mini species can help you choose a lure to match what the larger ones eat. The main methods for catching these fish are using jig heads, split-shot rigs and lures. Using the many purpose-made LRF jig heads for mounting soft plastics is a great go-to method. Some are more suited to specific techniques. For instance, a bullet-shaped version is great for a darting retrieve and off-the-bottom vertical work. However, if you are bottom bouncing then this type of jig head will rest on its side on the seabed, making it harder to hook fish. 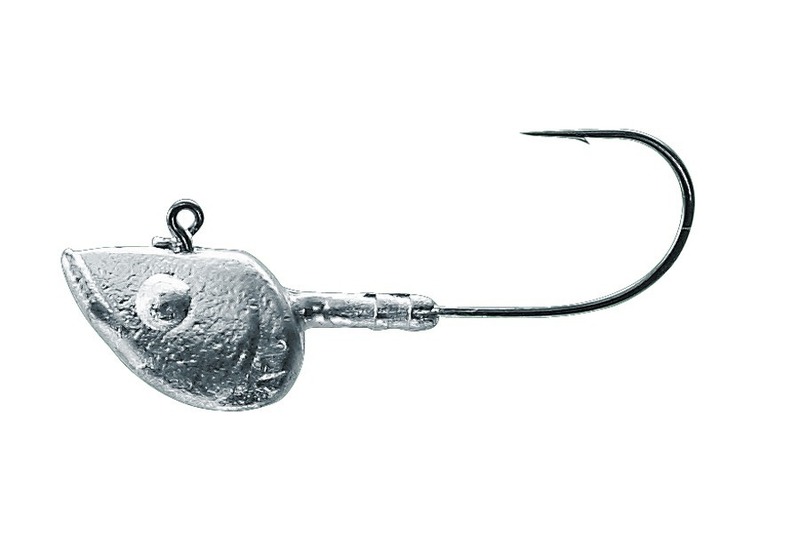 A jig head with a flat base can rest on the seabed with the hook pointing up, which can assist with hooking. A long-shanked pattern is good for worm-style baits and, as the hook protrudes further down the lure, it can help with hooking shy-biting fish. At first, LRF can look bizarre, but it all makes sense when you analyse what the anglers are doing. 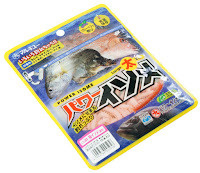 Looking for ways to carry on fishing when other avenues are producing very little, they use ultra-light tackle, thin lines and micro lures or artificial baits to catch fish that are, at times, right at their feet.  All things considered this brand of fishing results in a huge amount of fun and produces a lot of success with the fish, and isn’t that why we all fish in the first place? LRF is still fresh and developing, but hopefully the basic techniques mentioned in the article suit whatever is in front of you. Have fun catching fish and experiment with your tackle. You could well come up with new ways of targeting the multitude of fish. 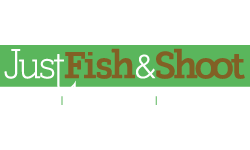 If you are planning your next LRF trip or even looking to give it a go for the first time, don’t forget we have a massive selection of excellent tackle suited for LRF at fishingmegastore.  And if you fish in the East Coast, which is an excellent location for LRF, you can shop for all your essentials at Edinburgh Angling Centre.